star india launches a video app for android and ios mobiles, other devices. 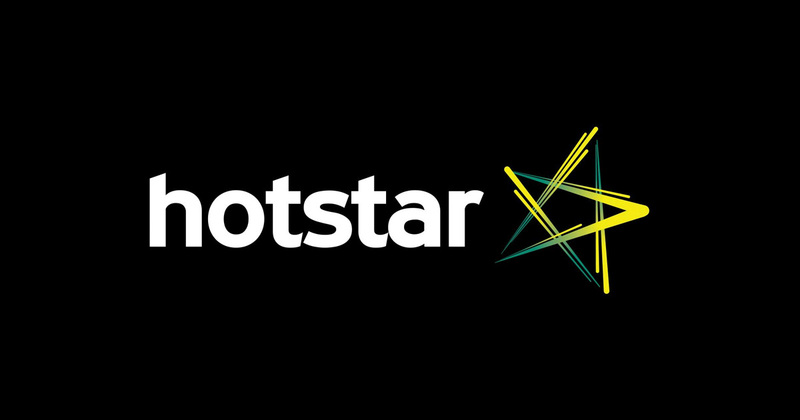 hotstar is the name of the application and its now available at google play store and apple app store. star plus shows will be only available online through this app. they will not update the youtube channel and you need to download hotstar app for watching shows online. its the time download and install hotstar app on your mobile device and enjoy latest tv shows online. 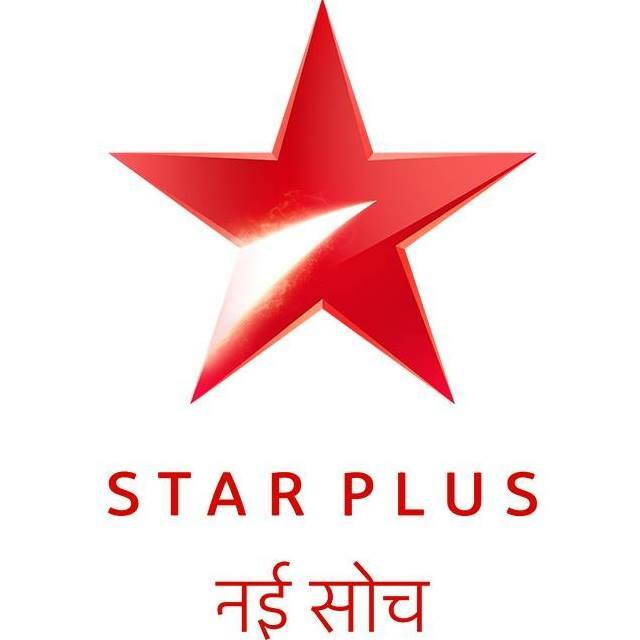 star plus serials like ye hai mohabbatein, police dial 100, nisha aur uske cousins , saath nibhaana saathiya, supercops vs super villains, mahabharat, mere rang mein rangne waali etc acan be watch through this application. along with these serials they have added other shows and block buster films. there is no fee for this application and its absolutely free of cost. there is no sign up or registration for using the hotstar app. for andorid users you need to check in google play store. from your andorid device open google play store and type for ” hotstar “. then you will get the hotstar app details and click the install button. from the menu you can choose language and shows. there is a search option also with the app menu. this will allows you to check and find your favorite shows easily. hotstar app download from google play store is very easy. if you have any issues can be discussed here. hotstar app download for iso – its available in the apple app store, you can download it from apple store. search for ” hotstar ” and it will list the hotstar app download link. you can install it for free of cost. you can watch it from iphone, ipd and etc. Yeah! This is a good app but while seeing the shows its so late for processing than you tube .But one thing it is happy to see full episode.Here after the processing process will be quick and not often struggling means,it will be good and the best thing to see the shows as best app.